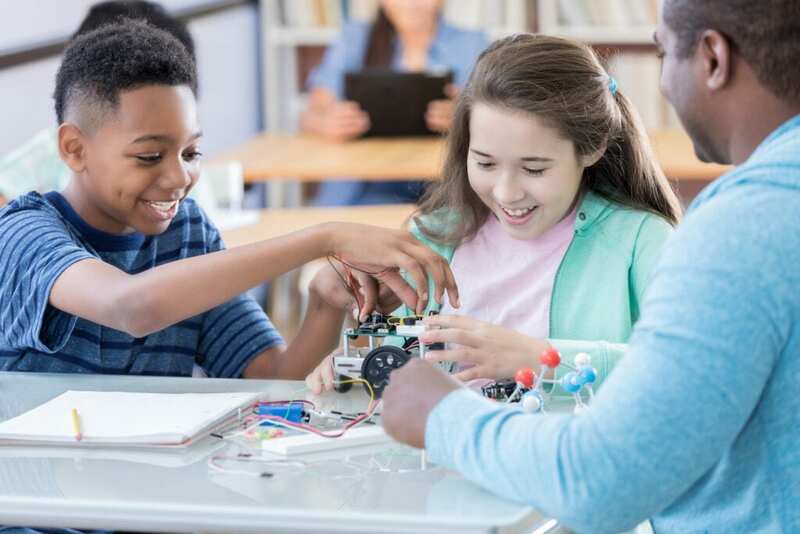 STEM programs (science, technology, engineering, and math) for children and teens are offered in communities all over the country, with a rich variety of options. Activities are offered for students of all ages and different learning styles; in the summer or during the school year; in formats like weekly clubs, summer camps, one-time events; and internships. Some focus on a single interest while others provide wider exposure to multiple STEM fields. Programs are offered by national providers, local libraries, universities, after-school programs, and other types of organizations. You don’t have to spend a lot of money to get involved in exploring STEM. While some organizations charge a fee, many STEM programs are free or low cost. Look for affordable programs through your school’s enrichment program and for free STEM activities at your local library. Black Girls CODE is dedicated to teaching girls ages 7-17 about computer programming and digital technology. FIRST provides team-based robotics programs to students in kindergarten through high school. Members join robotics teams and learn about science, technology, robotics, engineering and much more. Girls Who Code hosts free coding clubs around the country at schools, libraries, and community centers and teaches computer science to girls in grades 3-5 and 6-12 in a fun and friendly environment. 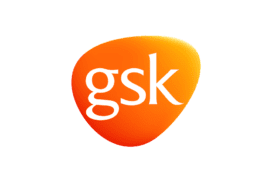 GlaxoSmithKline’s free summer program is designed to engage children (grades 2-6) in science, technology, engineering, and math. Microsoft Store offers a variety of free tech-oriented camps during the school year and summer through their YouthSpark program. In Design Squad Global (DSG) after-school clubs, kids ages 10-13 explore engineering and invention through high-energy, hands-on activities. TechGirlz’s mission is to inspire middle school girls to explore the possibilities of technology to empower their future careers. TechGirlz is accomplishing its mission through the creation of free, fun, interactive “TechShopz” led by industry professionals, leaders and students. The REC Foundation presents the VEX IQ Challenge Next Level and VEX Robotics Competition Turning Point to involve students in elementary school through college in hands-on robotics programs and competitions.